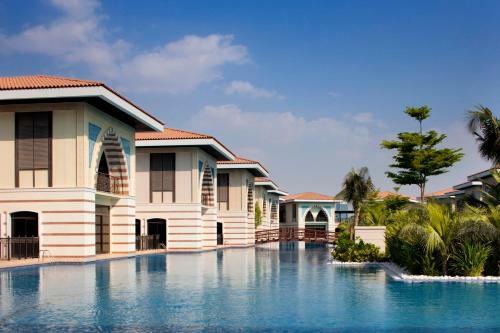 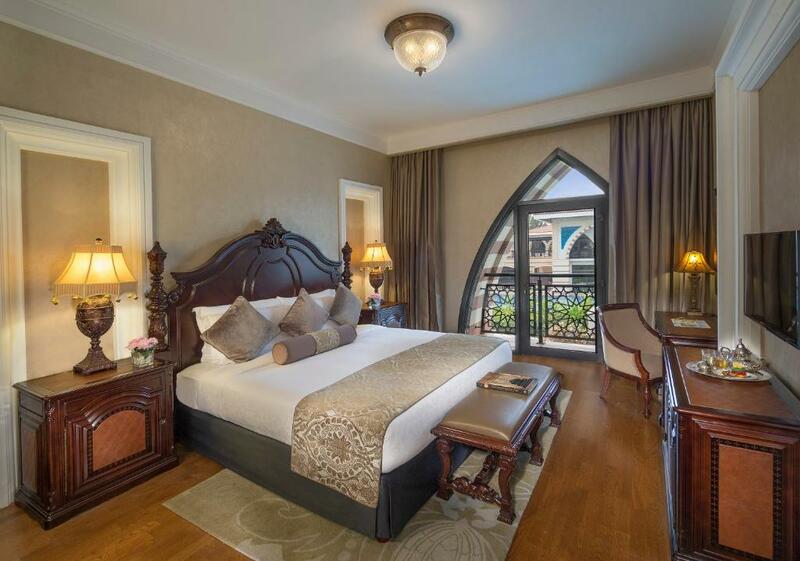 Lock in a great price for Jumeirah Zabeel Saray Royal Residences - rated 8.7 by recent guests. 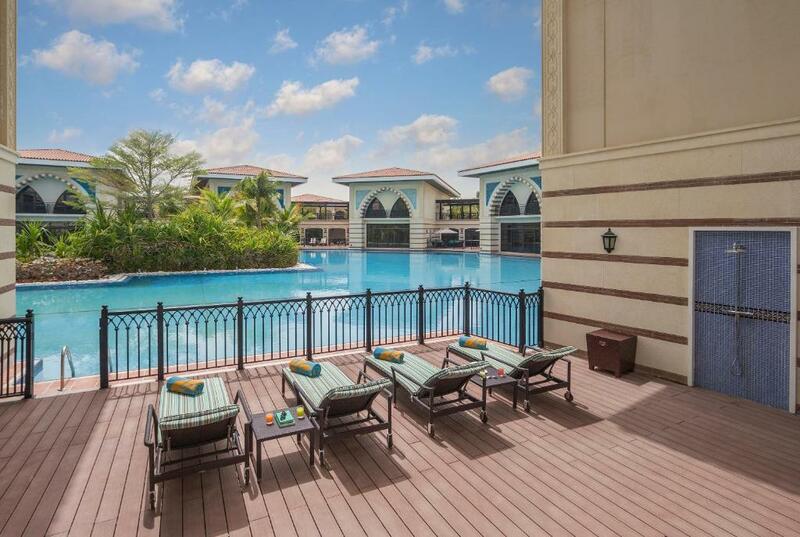 Clustered around a magnificent lagoon pool and set amidst lush tropical garden, Jumeirah Zabeel Saray Royal Residences is situated in Palm Jumeirah. 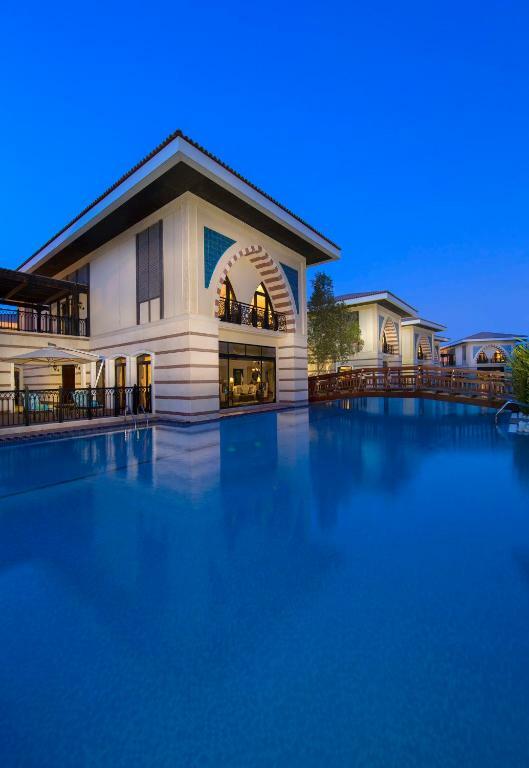 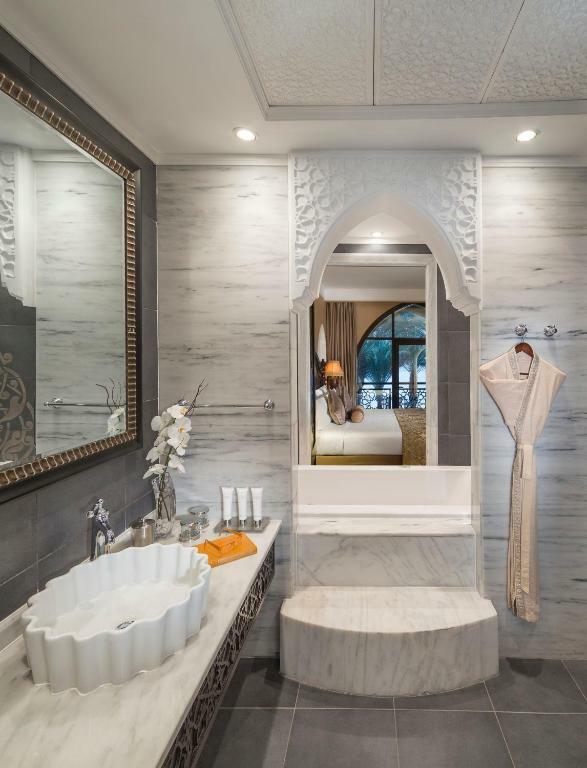 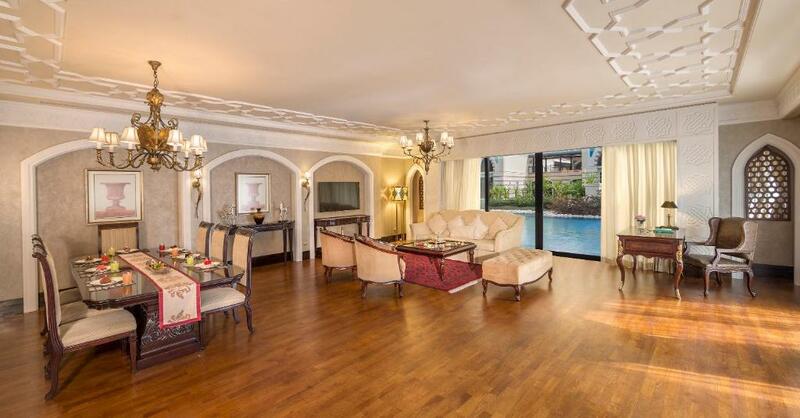 Inspired by Turkish Ottoman style, this villa has access to a private beach. 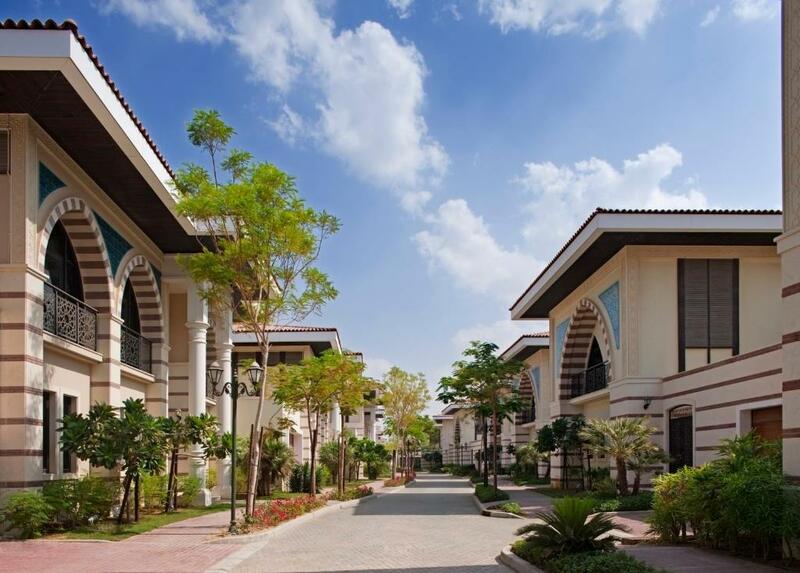 Free WiFi is available in the entire property. 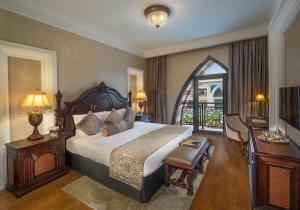 Jumeirah Zabeel Saray Royal Residences has been welcoming Booking.com guests since 3 Sept 2013. 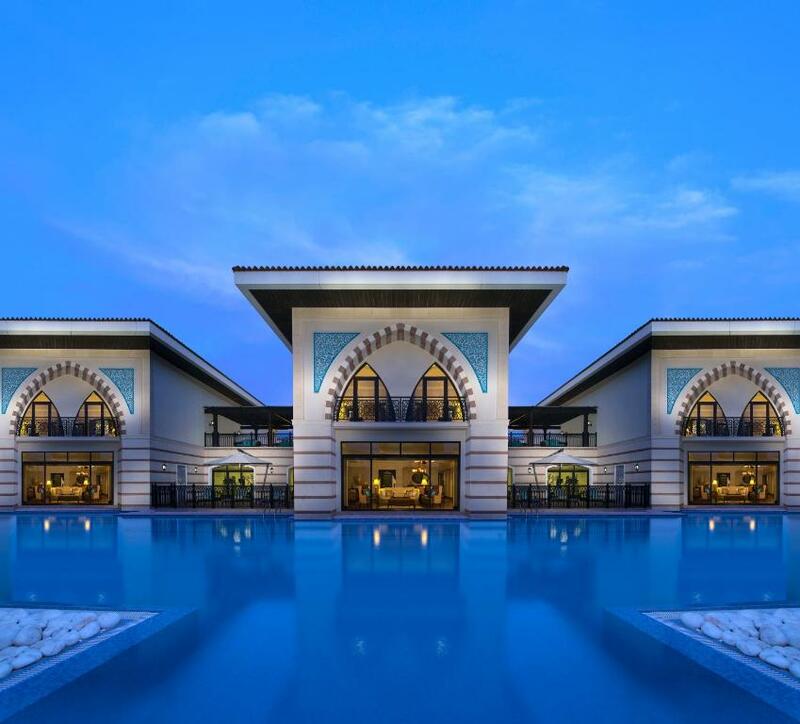 House rules Jumeirah Zabeel Saray Royal Residences takes special requests - add in the next step!